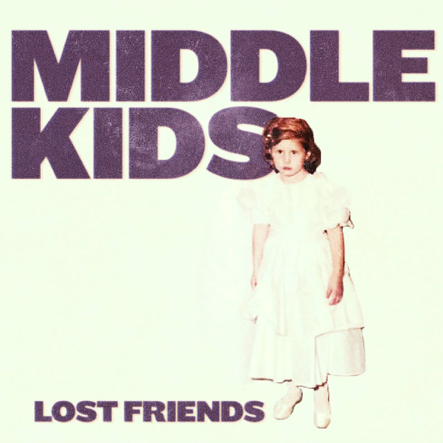 All eyes are on Middle Kids as they prepare to release their debut album LOST FRIENDS this Friday. 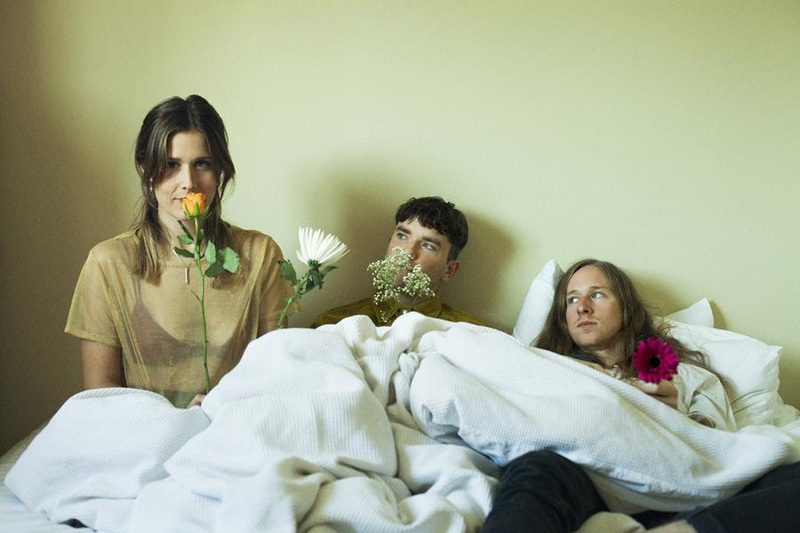 Fresh from a killer performance on Jimmy Kimmel in the US last week, showcasing singles ‘Mistake’ and ‘On My Knees’, comes the news that they’ve landed feature record on triple j right across this week. They’ve also released a further taste of LOST FRIENDS in the shape of album track, ‘Bought It’. Download / stream HERE. Next week Middle Kids will perform a very special, intimate acoustic set plus album signing at Red Eye Records, Sydney – catch them on Tuesday May 8 at 5pm. The following day they hit the road for the LOST FRIENDS tour, with most of the dates already sold out. Kicking off at Perth’s Rosemount Hotel on May 9, they’ll head to Mojo’s Bar, Fremantle on May 10, Adelaide’s Fat Controller on May 11, then to Brisbane on May 18 and 19 at Woolly Mammoth, Melbourne’s Corner Hotel on May 23, the Karova Lounge in Ballarat on May 25 and back to Melbourne for a second sold out gig at Corner Hotel on May 26. The whole tour wraps with what is sure to be a stunning show at Vivid Live on May 27. On LOST FRIENDS, Middle Kids bring back their knack for haunting hooks, lyrical poignancy and irresistible indie rock appeal that critics praised in their self-titled first EP, released early 2017. The songs’ edges are jagged, the production clean, stray imperfections imbue warmth and a human touch. Middle Kids craft classic hooks and riffs that tangle up in your brain like taffy and choruses that linger long after the song has faded. LOST FRIENDS is available to pre-order now on limited pressing purple vinyl housed in gatefold jacket, gatefold CD w/ 6-page booklet, and digital download.